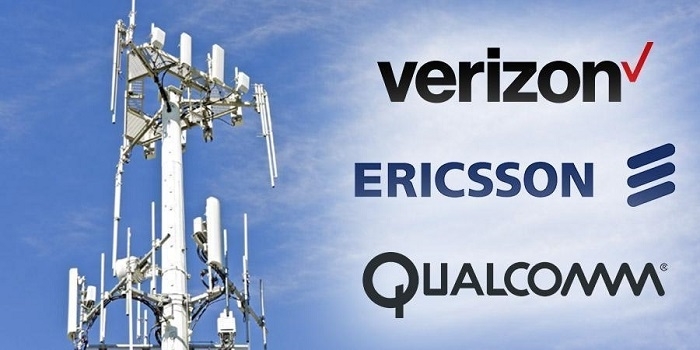 Technology giants Verizon, Ericsson and Qualcomm Technologies have finally broken the Gigabit speed barrier. The companies have achieved, 1.07 Gbps download speeds using the Qualcomm Snapdragon X20 LTE Modem, the first announced modem to support Category 18 LTE speeds. These results were recorded at the Ericsson lab. This 1.07 Gbps achievement builds on Verizon’s recent announcement about Gigabit LTE with support for License Assisted Access (LAA). Also of significance, the 1.07 Gbps speed was achieved using only three 20 MHz carriers of FDD (Frequency Division Duplex using separate transmit and receive frequencies) spectrum, achieving new levels of spectral efficiency for commercial networks and devices. These efficiencies will enable the delivery of the Gigabit class experience to more customers and lead to new wireless innovations. The co-ordinated effort by the companies is an important milestone on the path to 5G and will allow for better average speeds for all users, driving new and exciting consumer experiences.